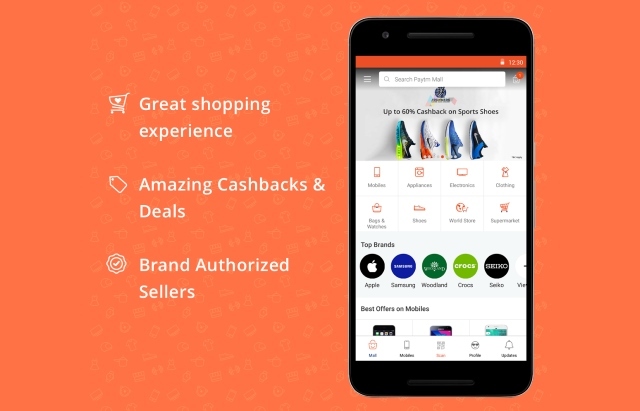 Alibaba group-backed domestic etailer Paytm Mall is opening an offline store in New Delhi to boost its online business in the country. The company is introducing a brick-and-mortar store co-branded with footwear brand Red Tape which will allow customers to walk in, scan the product codes, browse and make purchases from within the app. The company aims to use its offline store to complement its online core business by providing customers a place where they can check out the products in person. In a similar fashion, Amazon India purchased a 5-percent equity in Shoppers Stop last year to make use of its retail stores across the country to capture a bigger audience. “We are excited to announce the launch of a new model of retail which combines the best of online and offline experiences seamlessly. We want to provide a best in class in-store experience wherein users can browse the entire catalog available from a brand and be able to pick up products from the shop or get them delivered to their doorstep on the same day. We will also offer this technology to traditional retailers to help them transform into the digital age. We are confident this will prove beneficial for brands as it combines offline stores, warehouse and fulfillment hubs into a single place thereby enabling them to offer an enhanced experience to shoppers”. 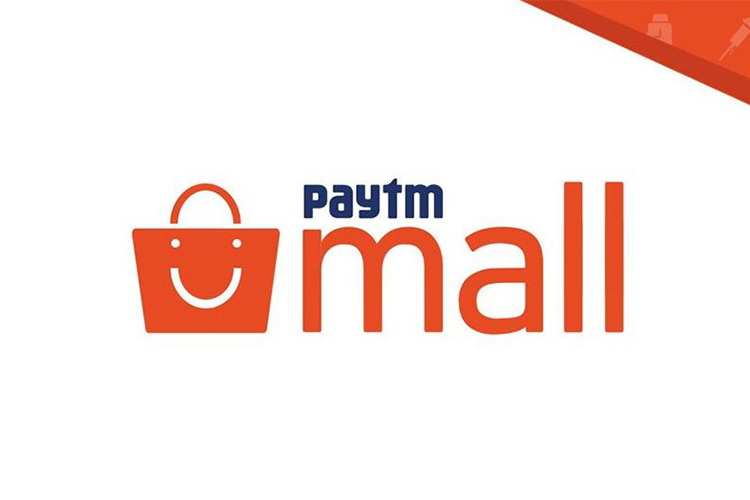 Paytm Mall’s offline store will be equipped with Paytm Mall QR codes which will provide customers with all the details about the respective products and allow them to buy the product from within the app. The company hopes to expand the initiative to over 50 Red Tape stores by the end of the year. The etailer also plans to partner with other brands to provide customers with more options and further expand its catalogue.